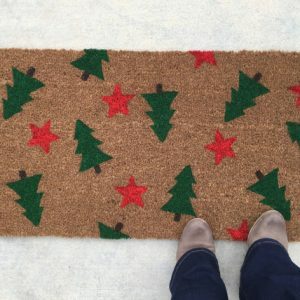 You know I am already eating up all the modern Christmas decor out there. 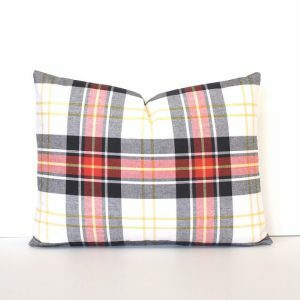 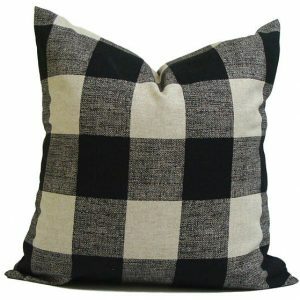 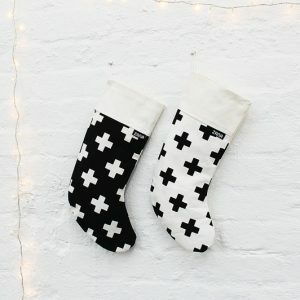 Black and white and plaid…all the minimalistic Christmas vibes (I feel like that’s an oxymoron). 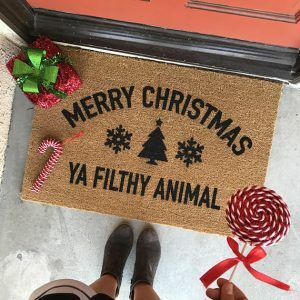 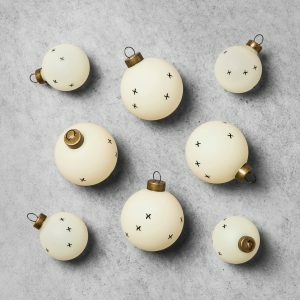 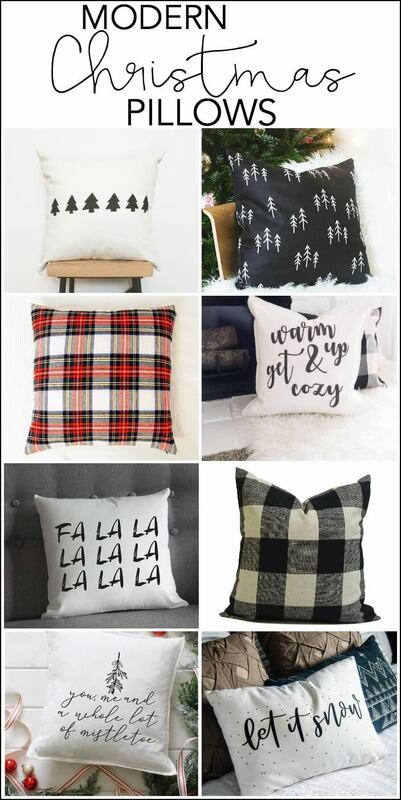 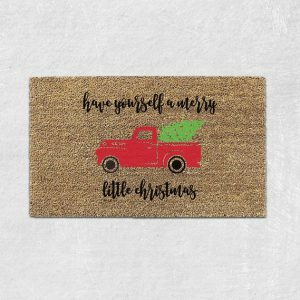 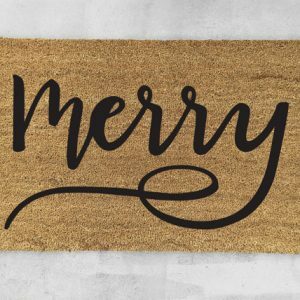 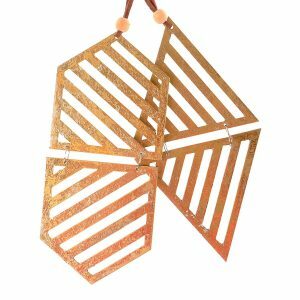 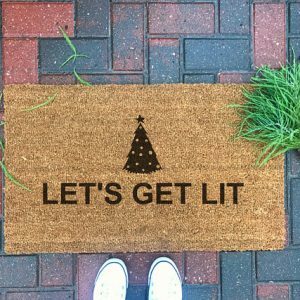 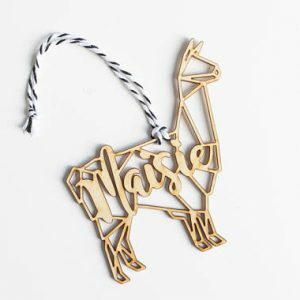 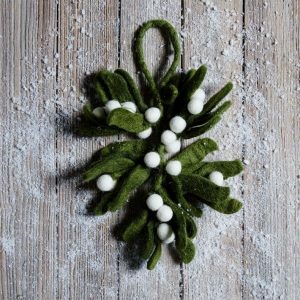 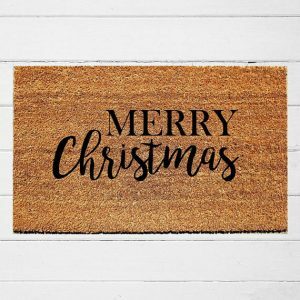 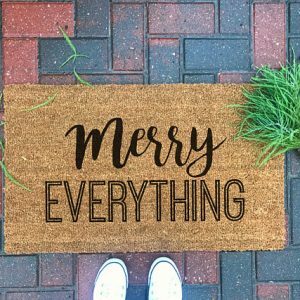 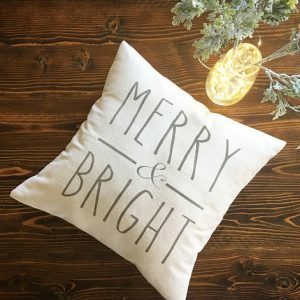 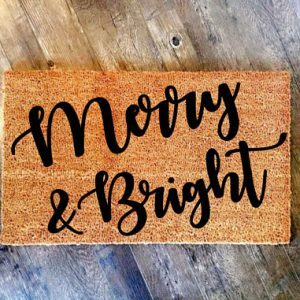 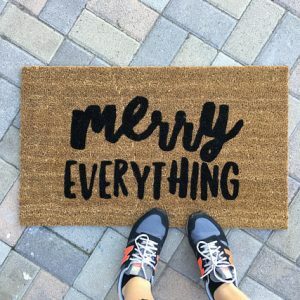 If you’re already thinking about how to decorate for Christmas this year, I’m going to help you out by rounding up a bunch of my favorite stuff from around the internet. 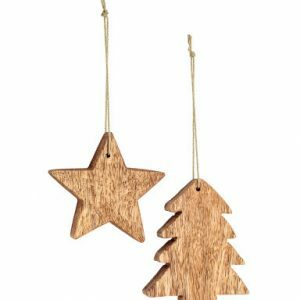 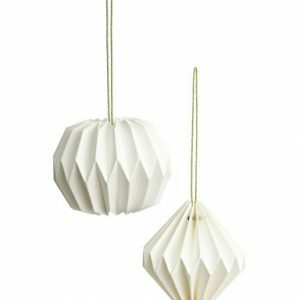 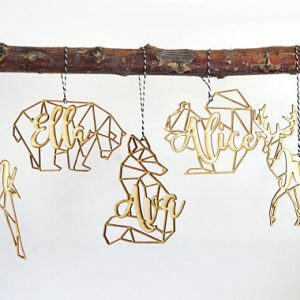 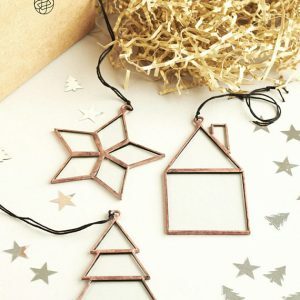 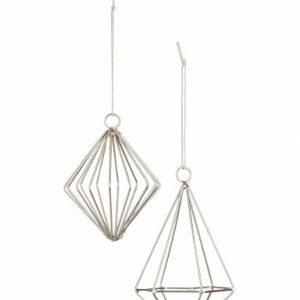 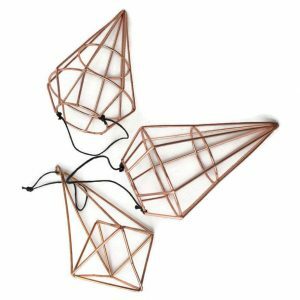 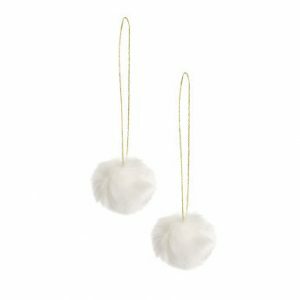 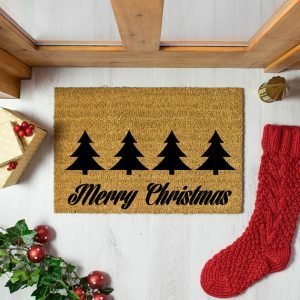 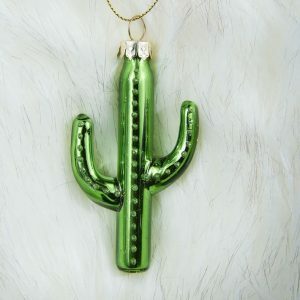 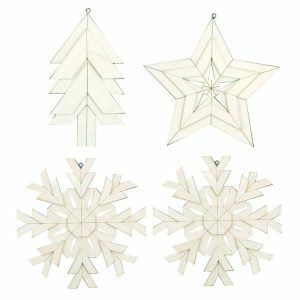 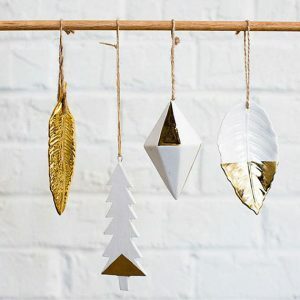 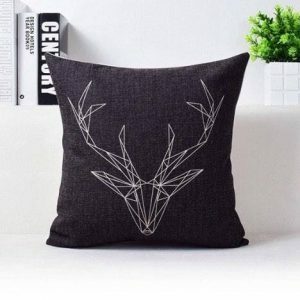 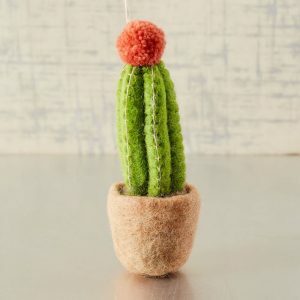 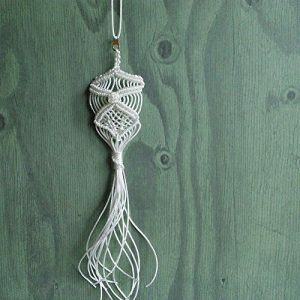 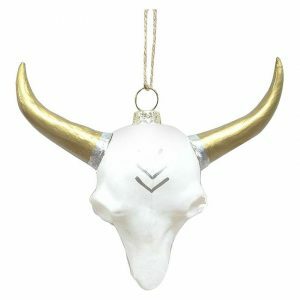 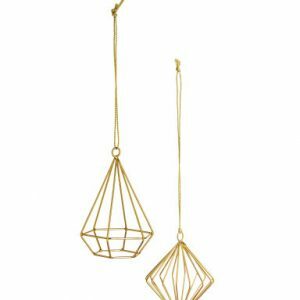 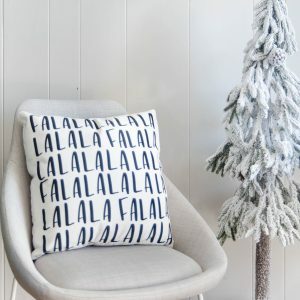 Sometimes Christmas decor is on the verge of tacky, so I really tried to find modern decor that will go with anything and can be used year after year. 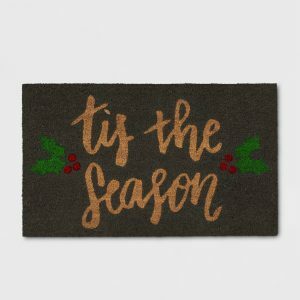 I’ll be adding more sections to this list throughout the month of November, so if you’re looking for something specific, let me know! 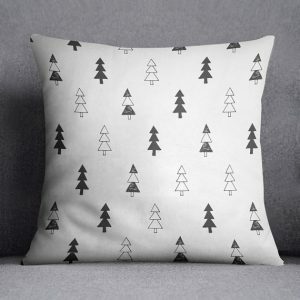 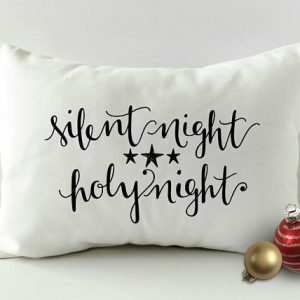 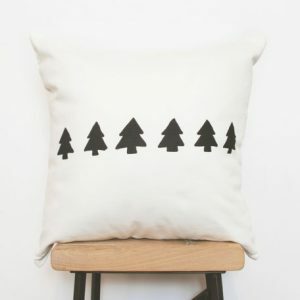 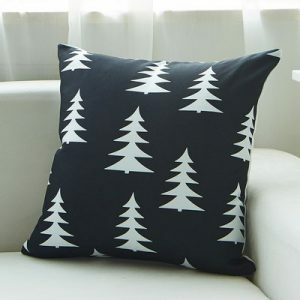 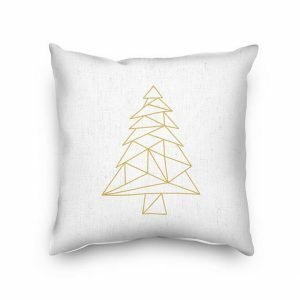 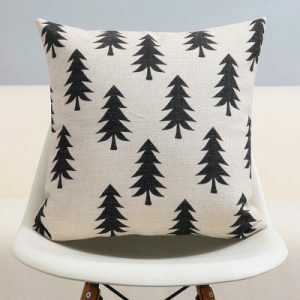 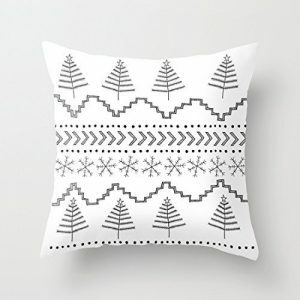 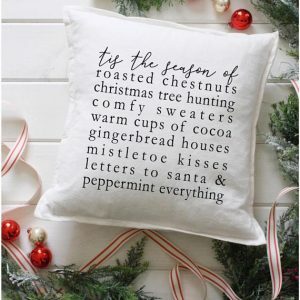 First up, Christmas pillows! 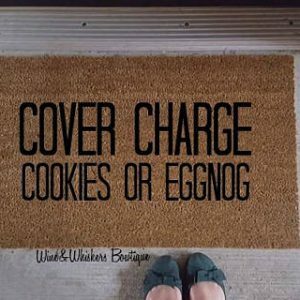 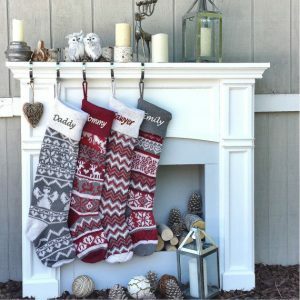 This is probably the easiest way (besides your Christmas tree) to change your home into a winter wonderland. 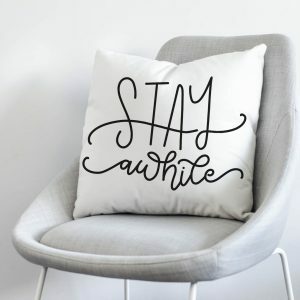 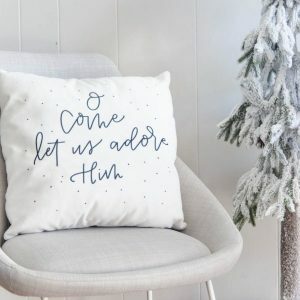 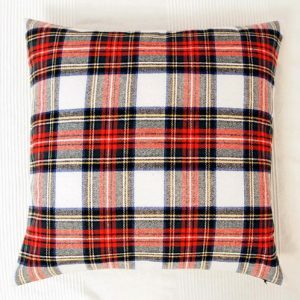 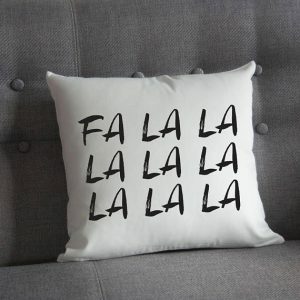 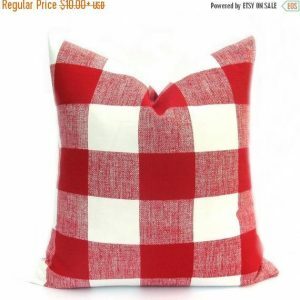 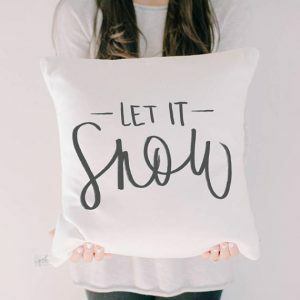 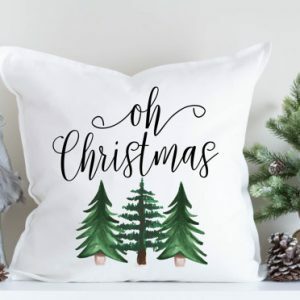 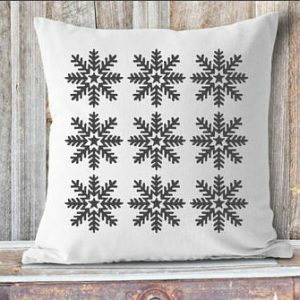 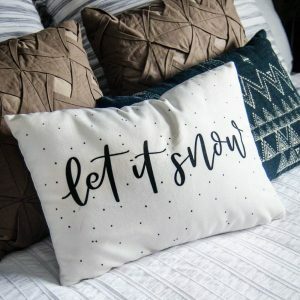 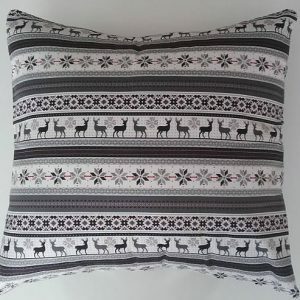 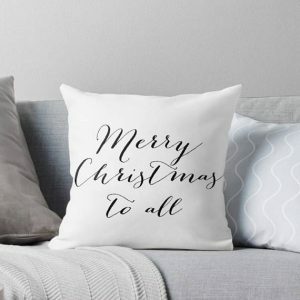 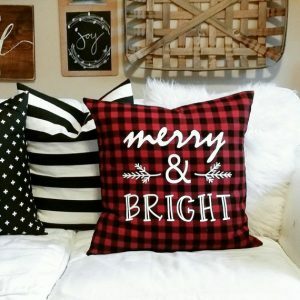 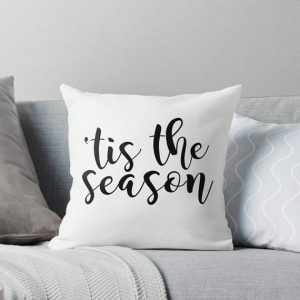 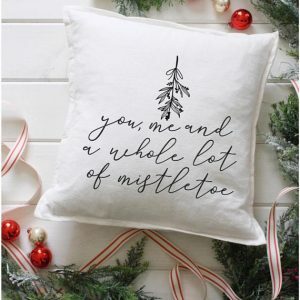 And there are so many cute Christmas pillows to choose from. 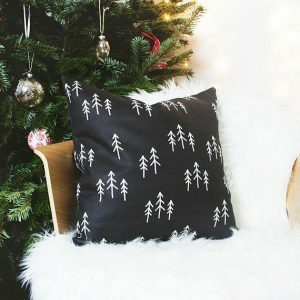 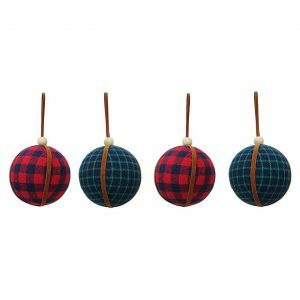 I am really loving the plaid ones and the modern Christmas trees. 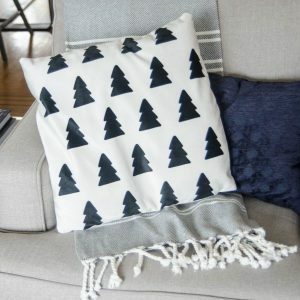 All of these can mix and match really well together and will go with almost any furniture! 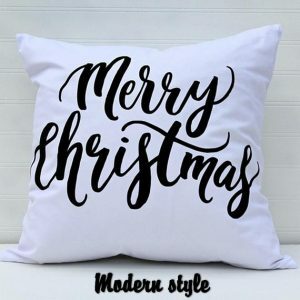 Click on the image to see the product listing! 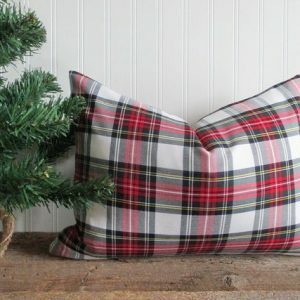 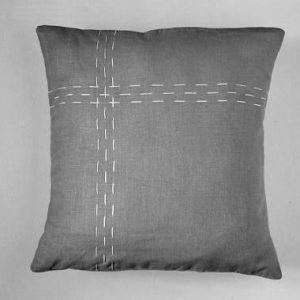 If pillows were easy to come up with, stockings are hard! 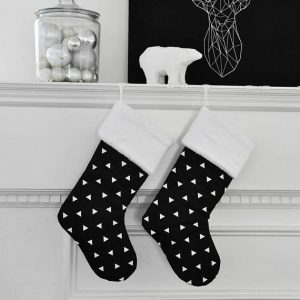 And what is Christmas without stockings? 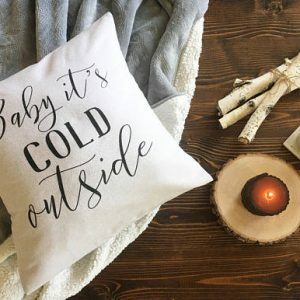 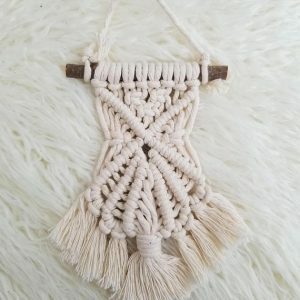 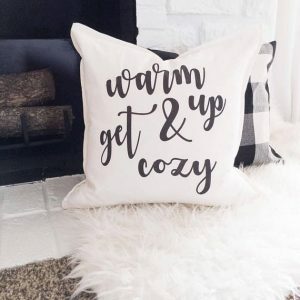 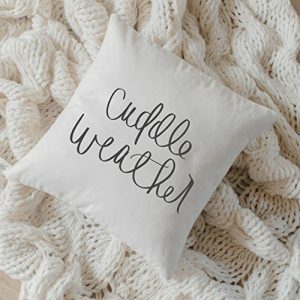 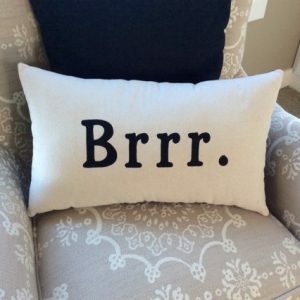 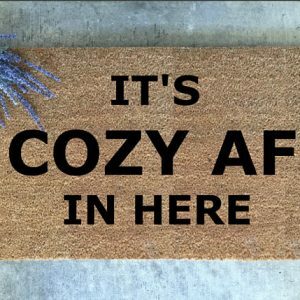 But do you want to go with something trendy or just cozy and classic? 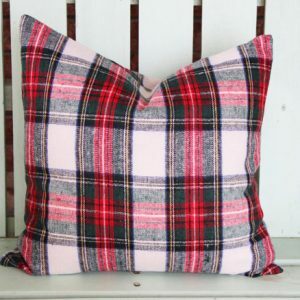 There’s the color and pattern to consider. 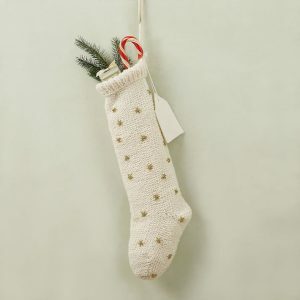 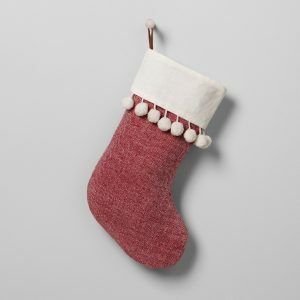 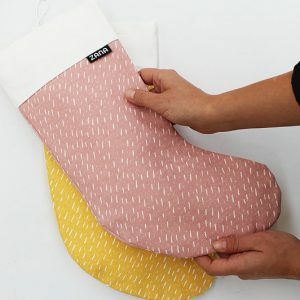 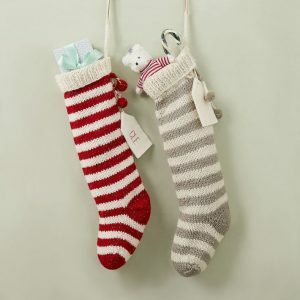 Then the price of most stockings is high enough that you want them to last for years to come, so it’s a tough decision! 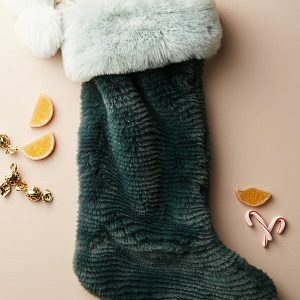 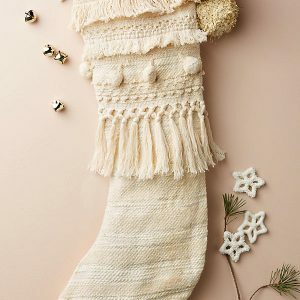 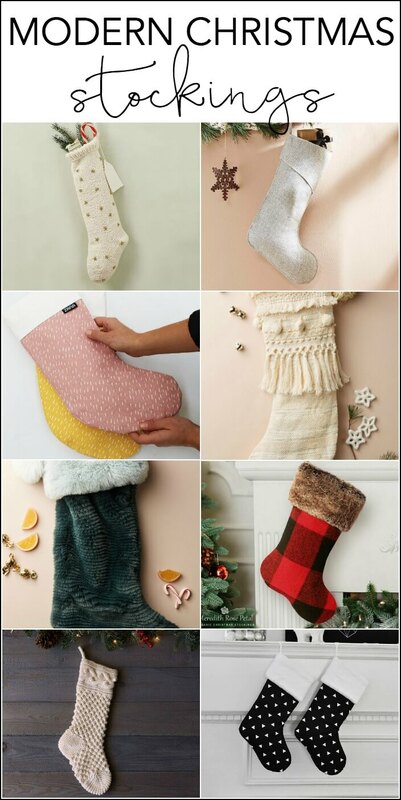 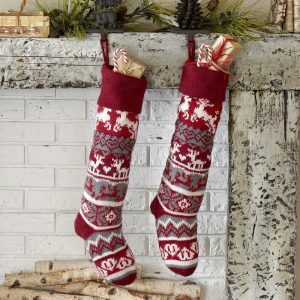 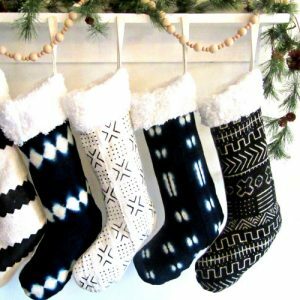 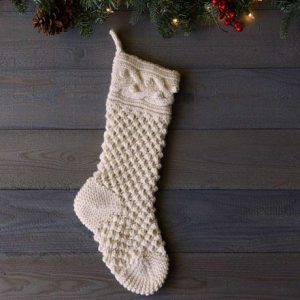 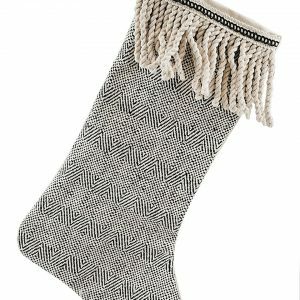 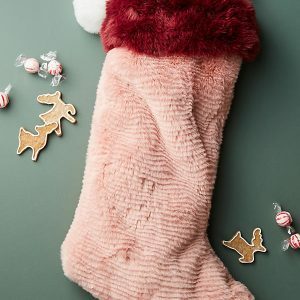 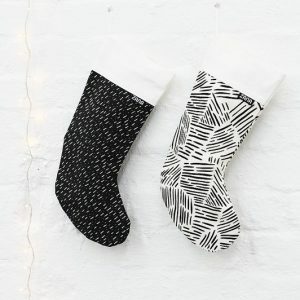 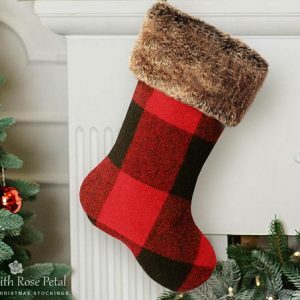 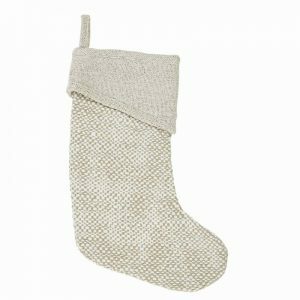 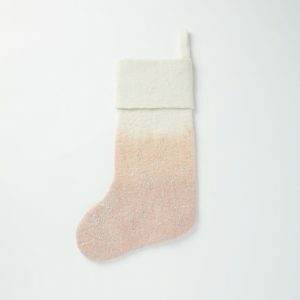 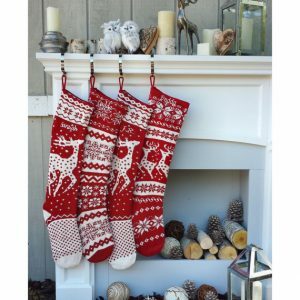 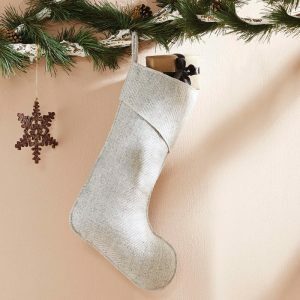 No worries, I found trendy modern stockings and classic cozy stockings, all approved for a modern Christmas look! 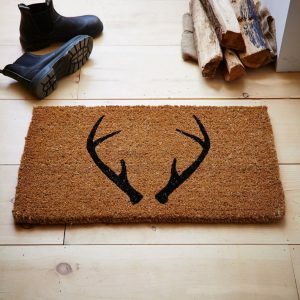 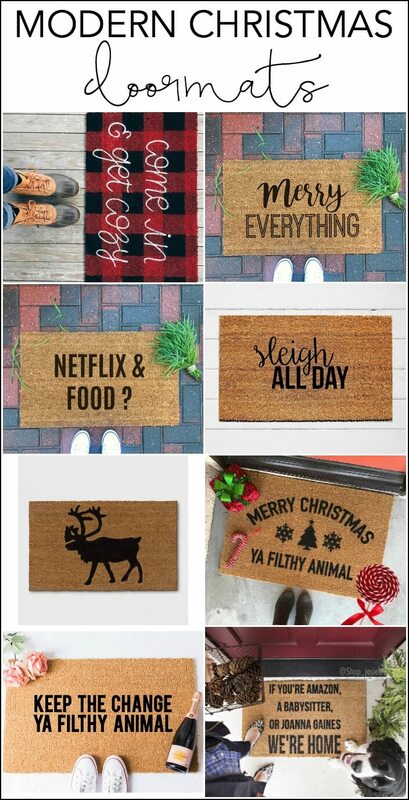 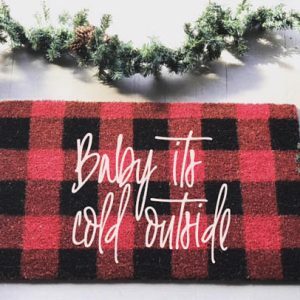 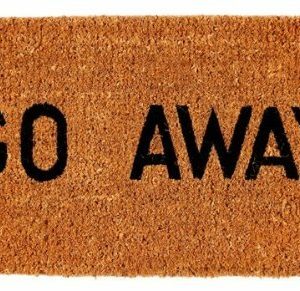 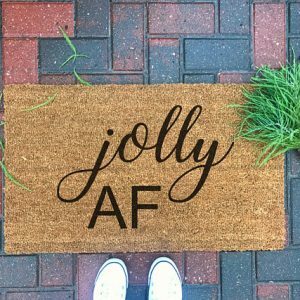 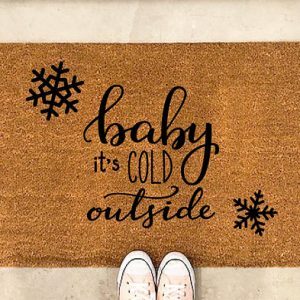 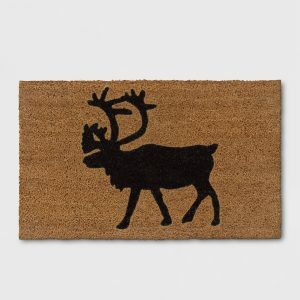 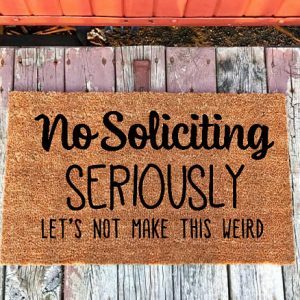 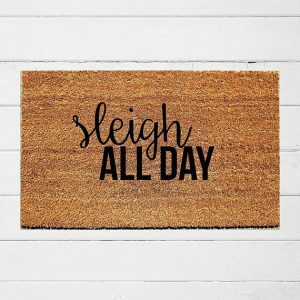 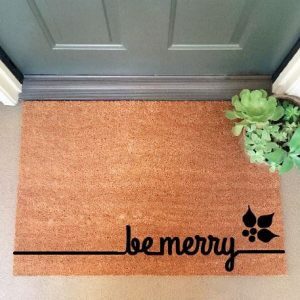 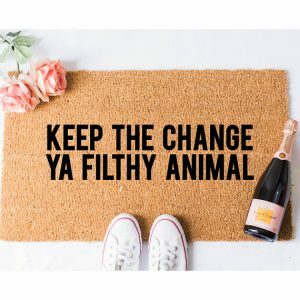 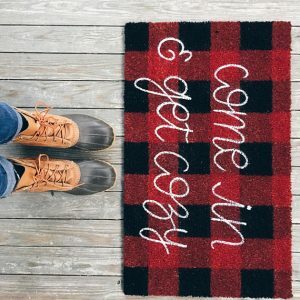 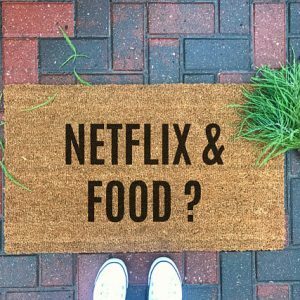 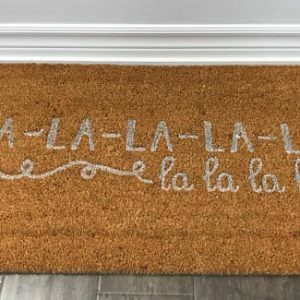 Warning – not all all of these doormats are PG but I just can’t get enough of the cheeky doormats. 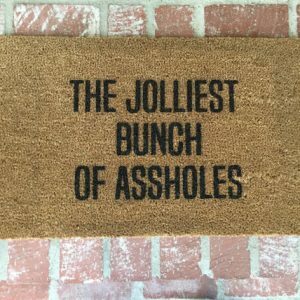 Plenty of these are cheery for the holidays, but a few are brutally honest, like Go Away and the No Solicitors (I need that one – we get hammered with them in my neighborhood!). 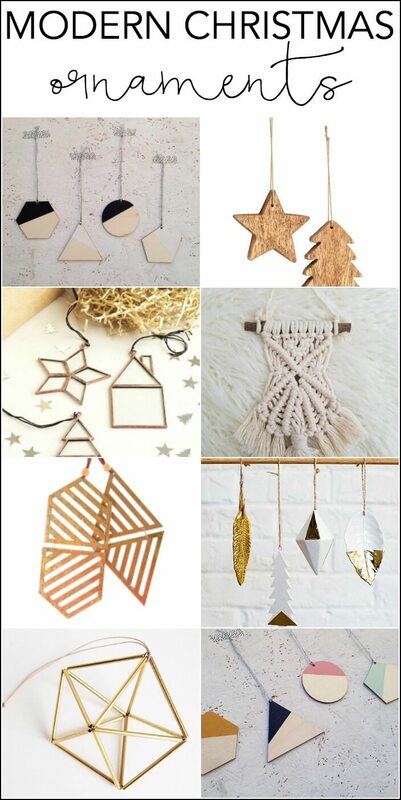 Christmas ornaments have gotten so much better this year! 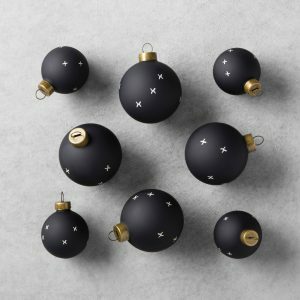 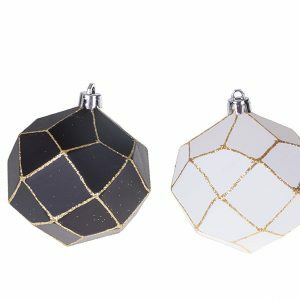 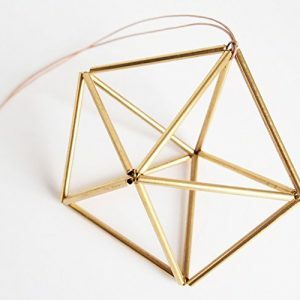 Last year finding this many modern ornaments was a challenge, but this year they’re everywhere! 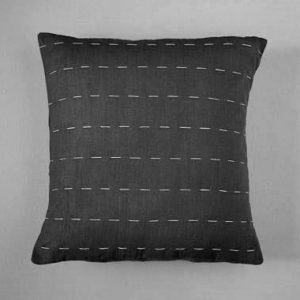 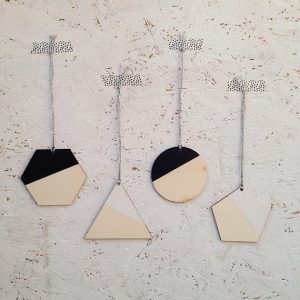 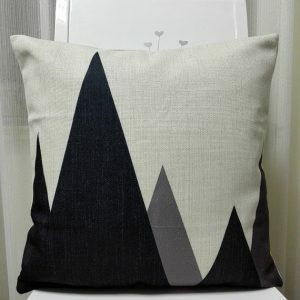 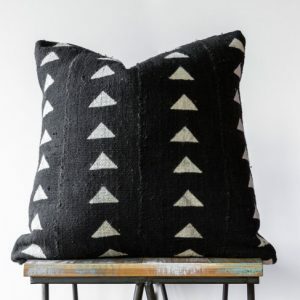 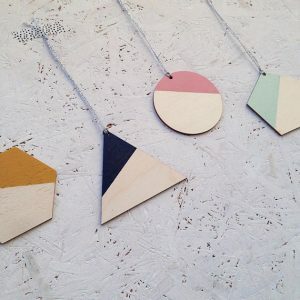 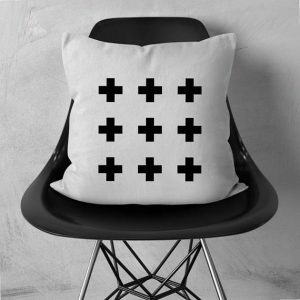 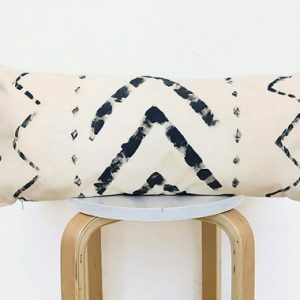 I am digging black and white with wood tones and all the geometric shapes!